After FHM proclaimed the list of their 100 Sexiest Women for 2014 where the Primetime Queen Marian Rivera took the No. 1 spot, the leading male magazine then announced the most-awaited annual Victory Party. Again, the event will be held on World Trade Center this coming Wednesday, July 9, 2014. 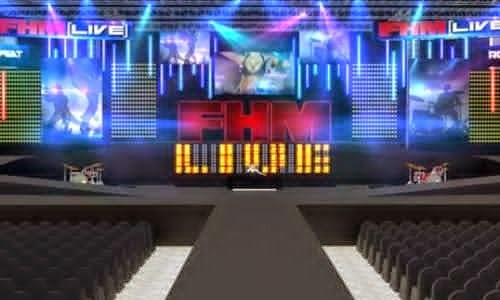 Aside from the date and venue, in the official website of FHM, they gave the actual layout of the place. 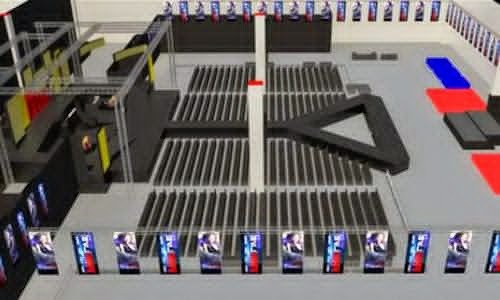 Yes, the stage where the 100 sexiest women will ramp is wider than the previous. It is because, they want more attendants to see the models, guest celebrities, and performers up-close. The theme of the venue is a music festival! They build a moshpit right in the middle of the stage. As you can see, there's a big triangular space located at the heart of the ramp, where a handful of party-goers can rock out! 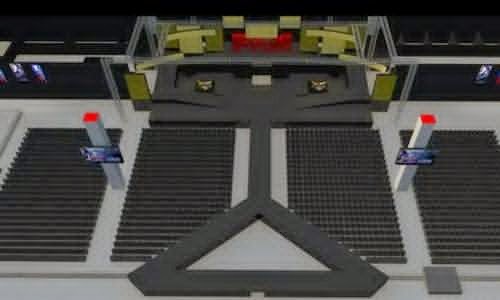 What can you say on the venue layout?! Are you now more excited? !